The Samsung Galaxy Gear can be a very useful gadget if you have it connected to another device. In fact the latter part of this statement, ” connected to another device” is its major downside. If it is to be considered a so-called “smartwatch”, then the Samsung Galaxy Gear has to be connected to something otherwise it loses its smart capabilities. And so it looks like 2014 is going to bring us the new Samsung Galaxy Gear around the same time the new flagship phones will be launched, namely the Samsung Galaxy S5 and the new Samsung Galaxy Note 4. An this is not coming from any person, but from the studio head of Samsung Design America, Dennis Miloseski, although he did not name the phones specifically. Mr Miloseski mentioned something interesting in the sense that one of the new flagship phones will be launched in the spring of 2014 while the other will be launched in autumn. It remains to be seen which one is which though. But that is not all and it seems that Samsung has even more in store for us than expected. 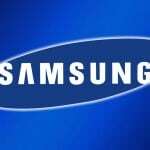 We can expect new wearable devices from Samsung in the near future, wearable devices that will no longer have to be connected to a smartphone with more or less of their functions still relying n this synchronization. He also noted that gadgets such as the Galaxy Gear have little battery life and in such situations it would make sense to use a smartphone for battery-consuming applications. Furthermore, with the high number of wearable devices unveiled at the 2014 CES, he specified the need to focus more on their appeal in the near future. Mr Miloseski didn’t miss the chance to tackle Google Glass, saying devices should not turn people into cyborgs. With the hype building up, teases by Samsung, statements from upper management and increasing number of rumors, we can say that what will happen in the future is still a mystery. 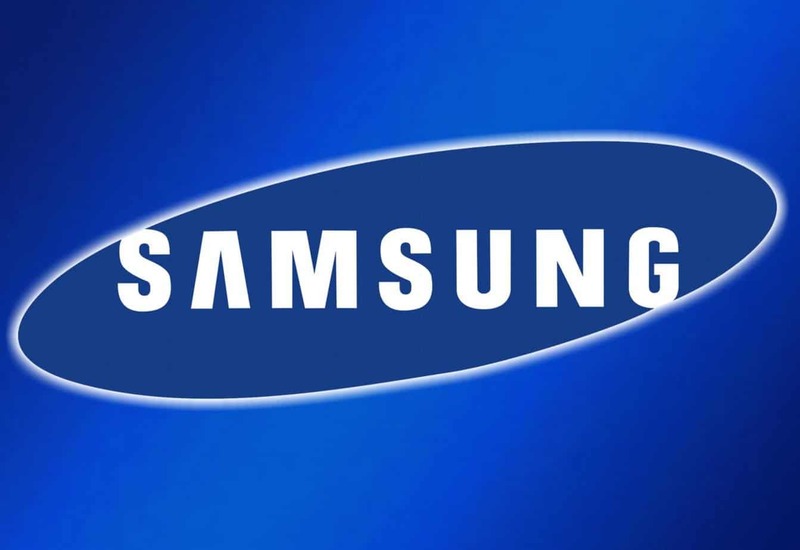 What do you think of Samsung’s plans to release the new devices of 2014?